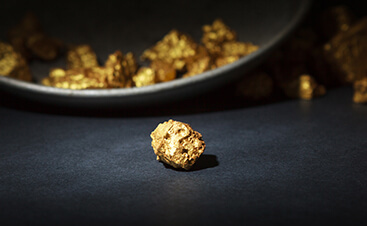 Gold necklaces, rings, bracelets, and other fine pieces are a staple in the jewelry world. If you are a jewelry manufacturer, then you need an experienced, reputable jewelry caster to help you streamline your jewelry manufacturing process. 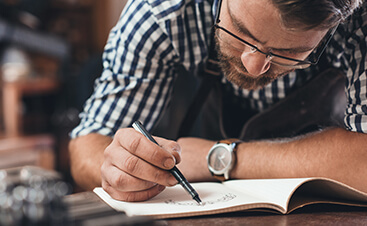 Whether you need assistance fulfilling special orders for your customers or you need help tackling large production runs, we are here for you every step of the way. 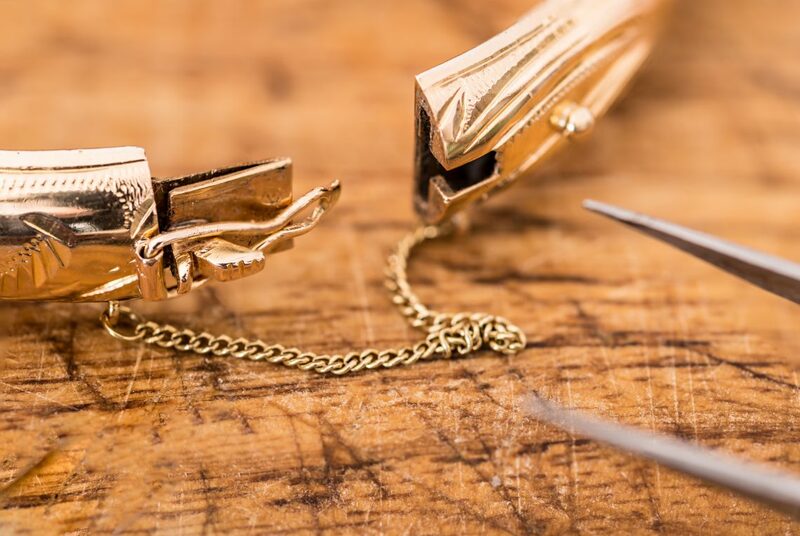 As your go-to jewelry casters, Loren Castings is here to provide you with the high-quality jewelry castings you rely on to keep your operations running. 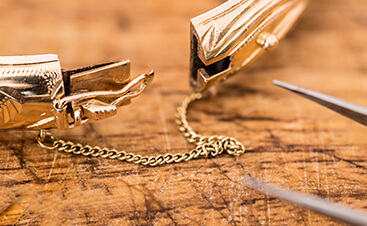 We have been casting and finishing gold jewelry for three generations, and we have more than 60 years of experience helping companies just like yours. We truly believe that our jewelry casting services speak for themselves. We can supply product in any form you need from raw castings, tumbled castings, polished mountings, to finished jewelry. Contact our skilled casters today to learn more about how we can help make your manufacturing process easier! Contact Our Gold Casters Today!